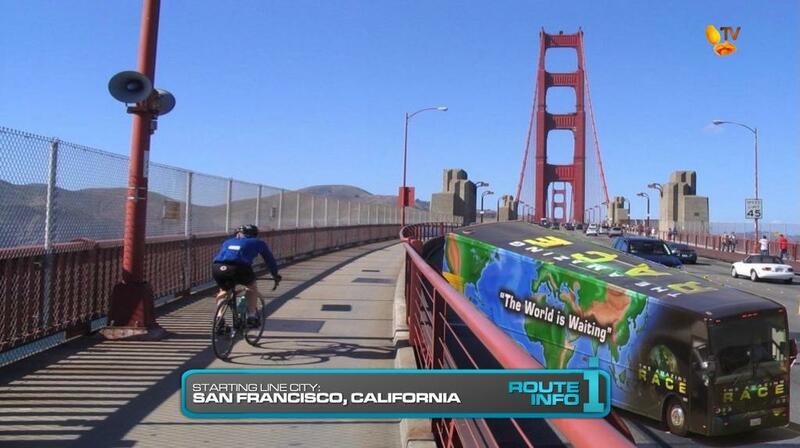 The Amazing Race " 26 " (or beyond! ), Legs 1 and 2 – San Francisco → Albay → Ilocos Norte! You’d think when The Amazing Race moved to Fridays, it would never be pre-empted or delayed, let alone by an awards show. But that’s what happened this week. And already halfway through TAR25 (which has been the best season since TAR17! ), it looks 50/50 that they’ll be making their long awaited return to the Philippines this season. Bertram’s tease in that TARPH promo in May must have meant TAR26. 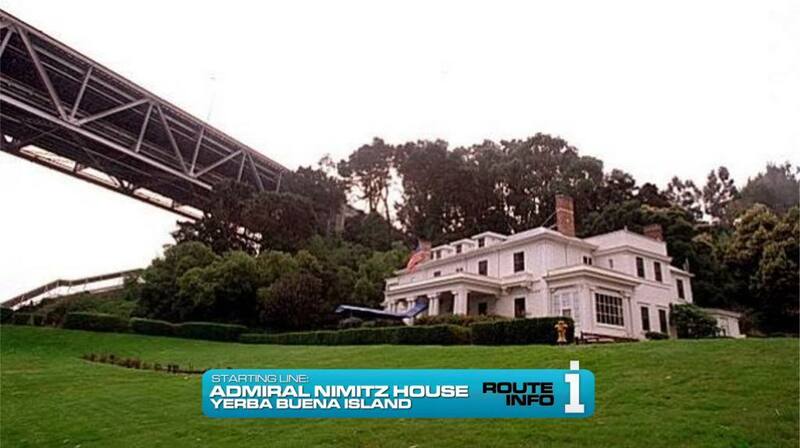 And speaking of, CBS made the surprising, but welcome announcement that TAR26, first of all, would actually exist. But also that it would have a 90-minute premiere after Survivor‘s premiere in February. 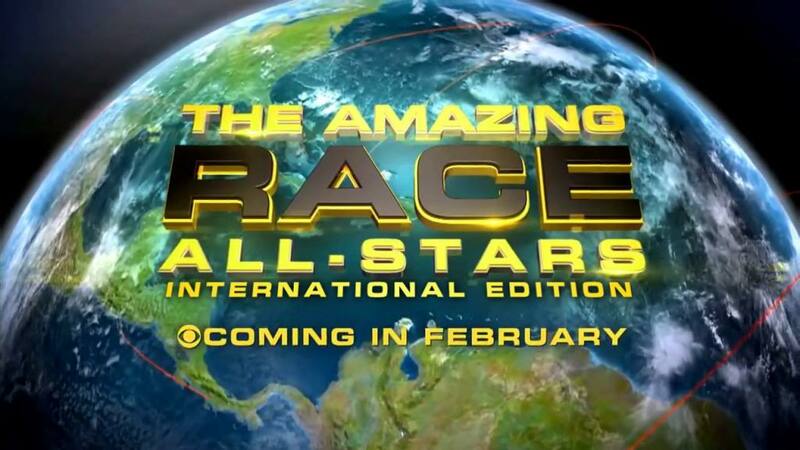 The Amazing Race US Finally Returns to the Philippines! Let’s start the Race somewhere other than Los Angeles. And since my route heads to Asia first, San Francisco International Airport is a perfect alternative as a gateway to Asia.